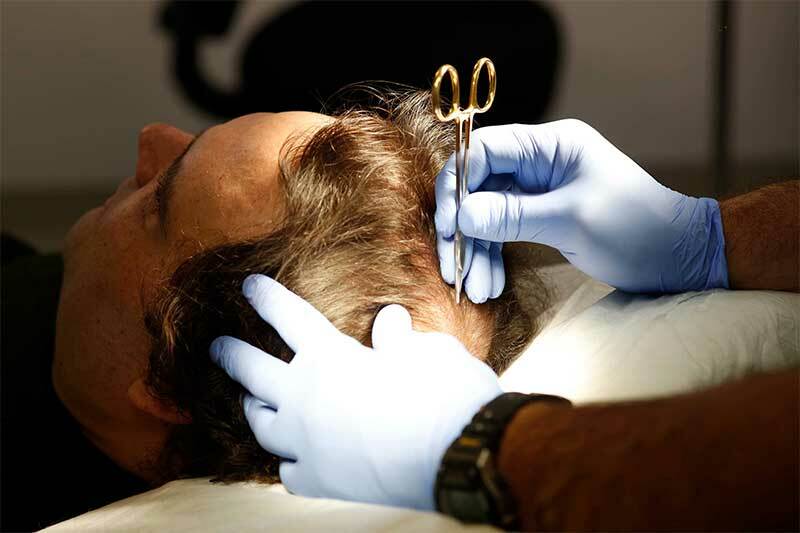 “What inspires me is the end result and seeing how a hair transplant changes the way people feel about themselves, it is very rewarding.” Dr. James Aronovitz has been performing hair transplants for thirteen of the twenty years he has been a practicing doctor and has earned a reputation as one of the top experts in the field. After completing his undergraduate studies at The University of Michigan, Dr. Aronovitz attended the Medical School at Michigan State University. Dr. Aronovitz explains, “I am a Michigan boy from the start; I decided to stay local because I knew I would end up here – my family is here also – so I knew I was staying here.” He trained locally, including an ENT residency in Pontiac. He also spent time at the DMC, Wayne, and University of Michigan hospitals. He is also a staff doctor at St. John’s Hospital. So what is a hair transplant? It is a surgical technique that involves moving individual hair follicles from one part of the body to the bald area. The transplant procedure is performed on an outpatient basis and typically takes about six hours to complete. There are several techniques available for harvesting the hair follicles, each with their own advantages and disadvantages. After two to three months, new hair will begin to grow from the moved follicles. The patient’s hair will grow normally and continue to thicken over the next six to nine months. This procedure is primarily used in the treatment of male pattern baldness, but women can also benefit from the operation. 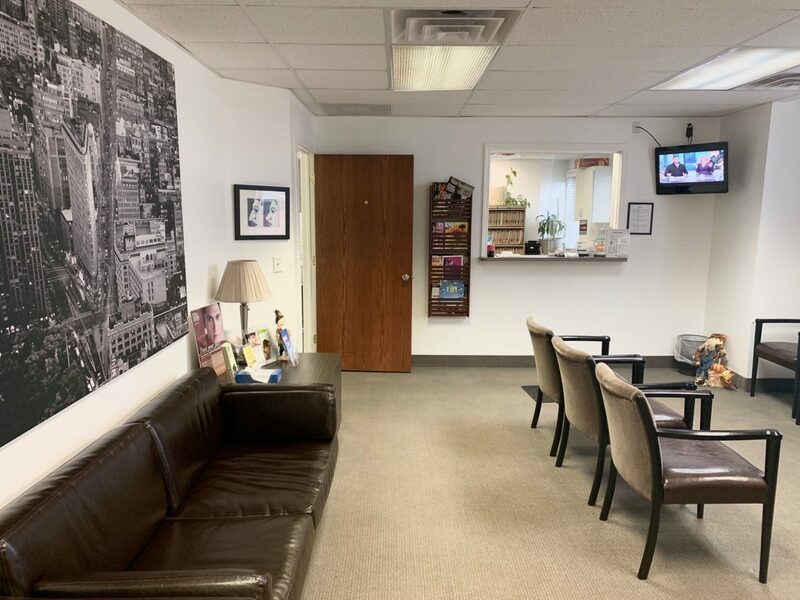 Dr. Aronovitz had two offices in which he performed the procedure but recently decided to consolidate everything into his Warren, Michigan office. “The decision was more personal than anything; I decided I wanted to be able to focus more on patient care and less on driving back and forth to appointments.” Now the doctor is available five days a week in his new office and has more time to spend with his family. His new office has a brand new, state-of-the-art operating room featuring the most up to date technology. He splits his time performing hair and facial plastic surgery and ear, nose and throat procedures. 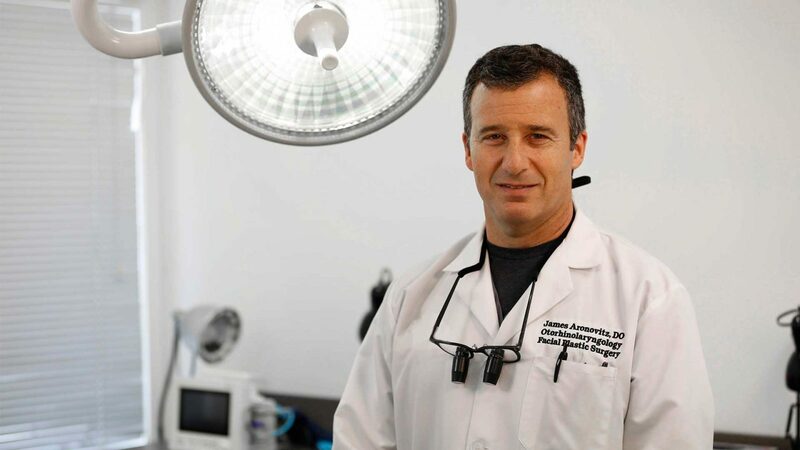 “I like the differences every day – it mixes it up – just doing one thing a day can burn you out and I don’t want that to happen.” To stay current, Dr. Aronovitz also maintains affiliations with many important medical societies, including The International Society of Hair Restoration Surgery (ISHRS) and The American Academy of Facial Plastic and Reconstructive Surgery (AAFPRS).